Lily Rose: Christmas With Lily! As it's the first of December (the Christmas countdown has begun!) I decided to write about how I celebrate Christmas with my family. 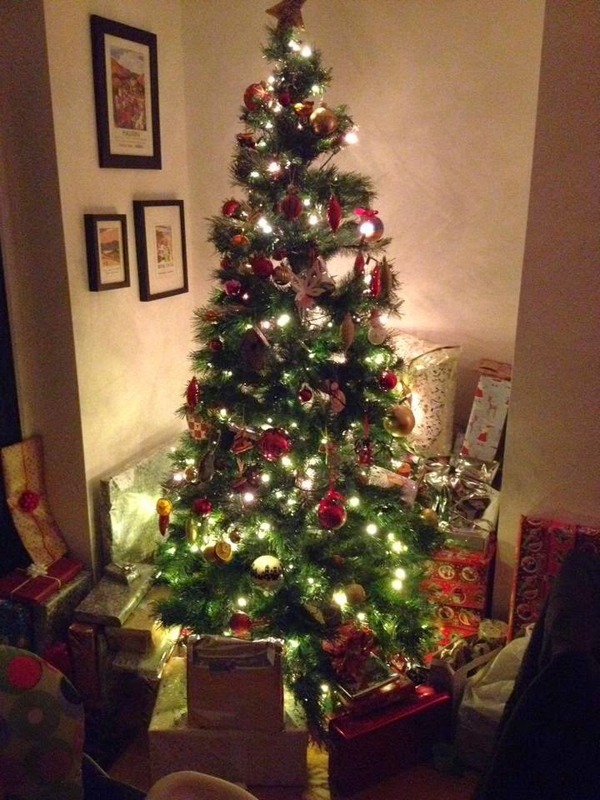 I love Christmas, it is by far my favourite time of the year! 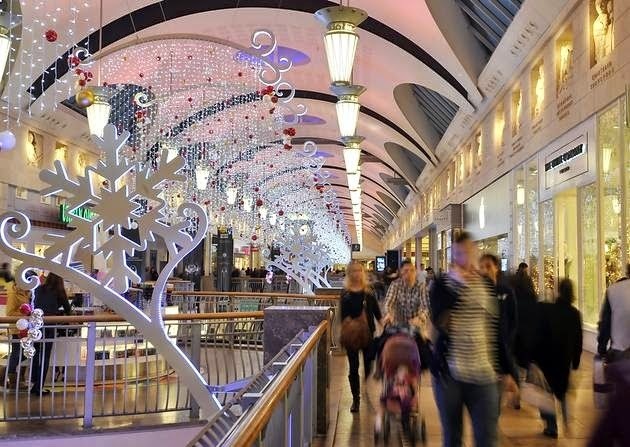 It's December, this is peak time to go Christmas shopping! 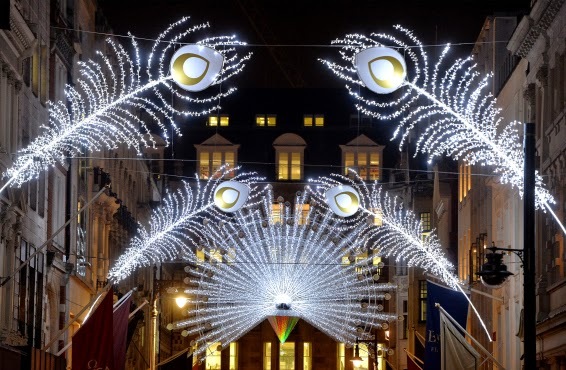 I love shopping at Christmas; all the music, the atmosphere, the sparkly lights and the gorgeous window displays! 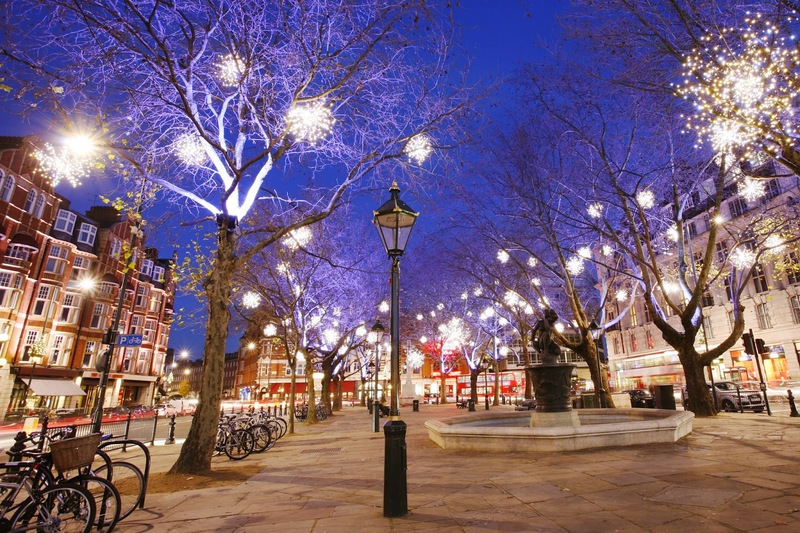 London lights up at Christmas time, Oxford and Canaby Street in particular. If I am not shopping in London, I tend to shop at Bluewater. Bluewater is a huge shopping centre about 45 minutes away from where I live. I love buying gifts for others, it's so much fun! I especially love buying my secret santa present for my friend! What I absolutely love about Christmas is all the festive films! 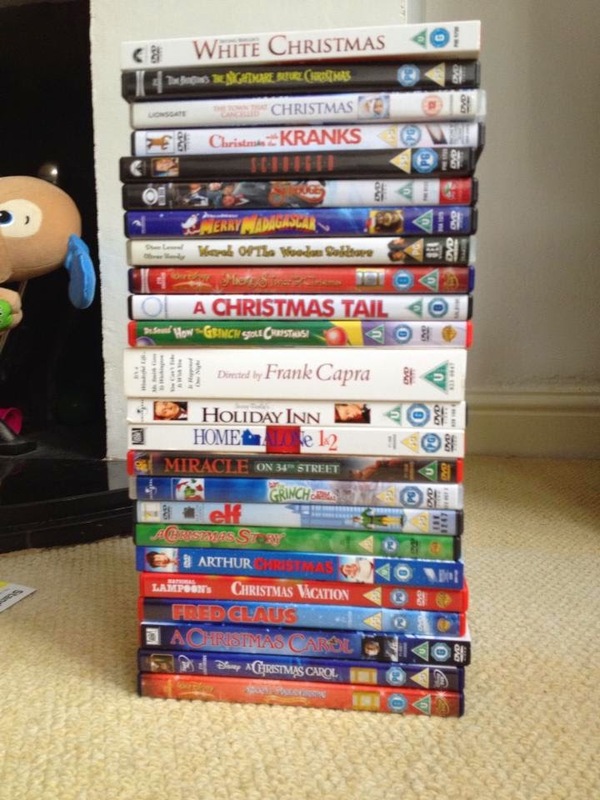 My favourites have to be Love Actually, Elf, National Lampoon's Christmas Vacation and The Holiday! In the last few years my two younger sisters and I have made homemade decorations. 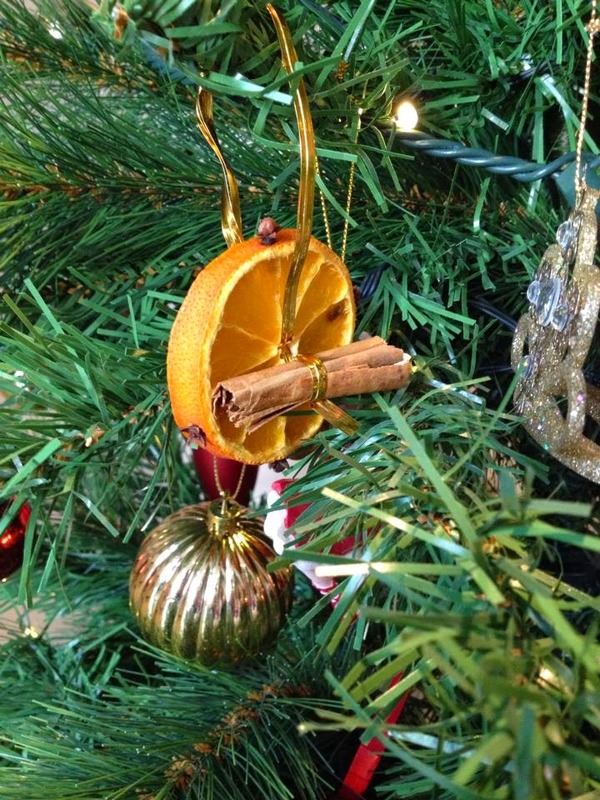 Last year we made these gorgeous scented dried orange and cinnamon decorations! They were so simple and looked amazing. 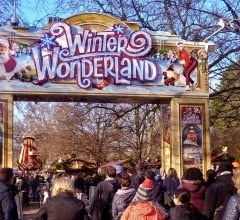 No Christmas would be complete without a visit to Hyde Park, London, where they put on Winter Wonderland! 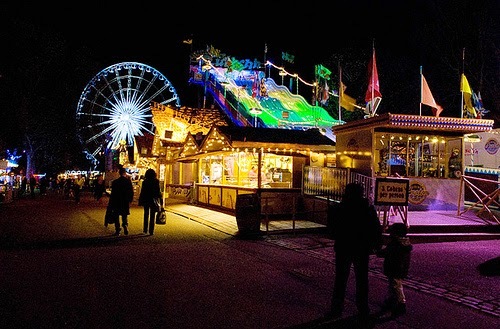 A fun packed, exciting fair, packed with Christmas stalls, plenty of rides and of course the ice rink! The festive smells swirl through the air and the atmosphere is amazing! This year me and my friends are planning on heading there after our exams, something to really look forward to! 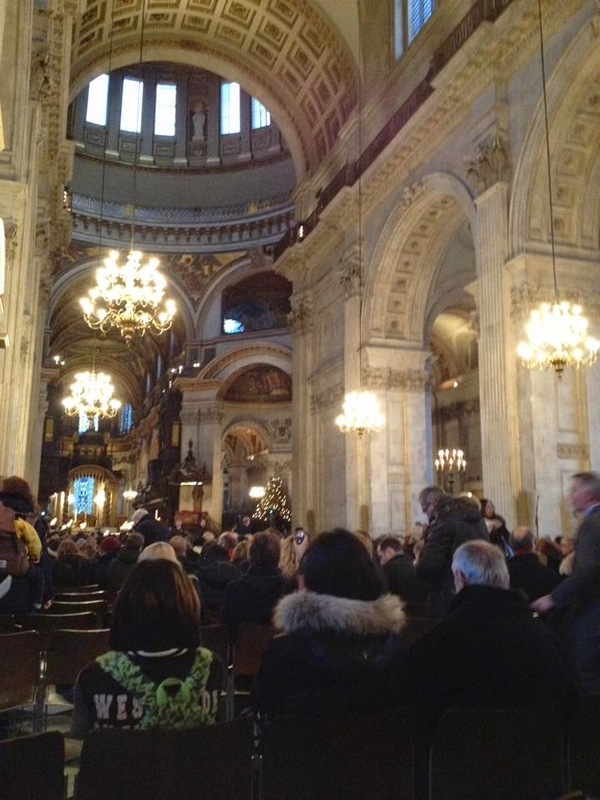 On Christmas Eve last year we attended St Paul Cathedral for the carol service. It was absolutely stunning inside and the festive carol singing was amazing! The feeling was so uplifting and festive! This year we have booked tickets for the carol service at Westminster Abbey. On Christmas Eve the tradition of leaving the mince pie and milk out for Santa is still apparent as I have two younger sisters. Seeing their excited faces is such a lovely sensation! Every year my parents have bought my sisters and I a new set of Pyjamas for Christmas Eve, a tradition ever since I was teeny weeny! Christmas Day, my favourite day of the year! Watching everyone smile is amazing and the excitement when opening their presents! My parents are divorced, so on Christmas Day I spend a few hours with my Dad, to wish him, my step mum and sister a Merry Christmas, and to see them open their presents. I then drive and visit my Mum's side of the family at my Nan's house, where we open more presents and eat a delicious dinner of turkey, pigs in blankets and stuffing (no brussel sprouts)! We spend the evening there with music and laughter. Every year we make homemade crackers and table gifts. The cracker may hold a small gift, along with a Christmas scratch card and a novelty moustache. On Boxing Day each year we visit my Dad's side of the family. 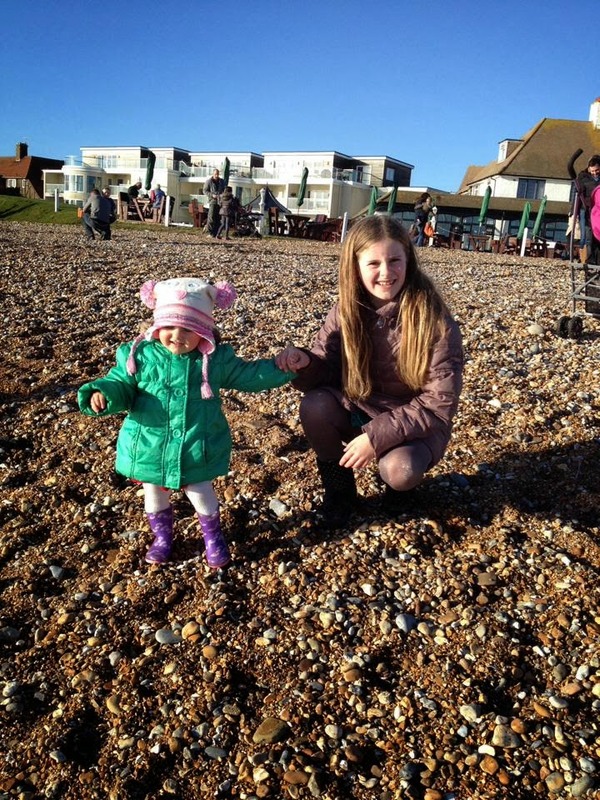 My Nana lives in Cooden Beach, along the South Coast. We sit and watch each other open our presents and have a wonderful buffet. 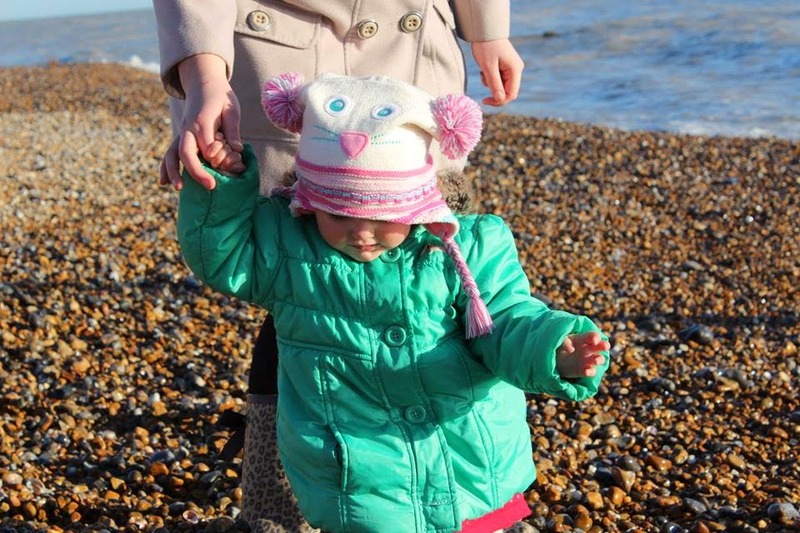 We then as a tradition, ever since I was a little girl, we have taken a stroll down to the beach and thrown stones in the sea. It is always very cold and windy, but great fun! During the evening we usually watch some Christmas TV and sometimes we play a family game such as Charades or Bop It! I absolutely love the festive season and can't wait for Christmas Day! 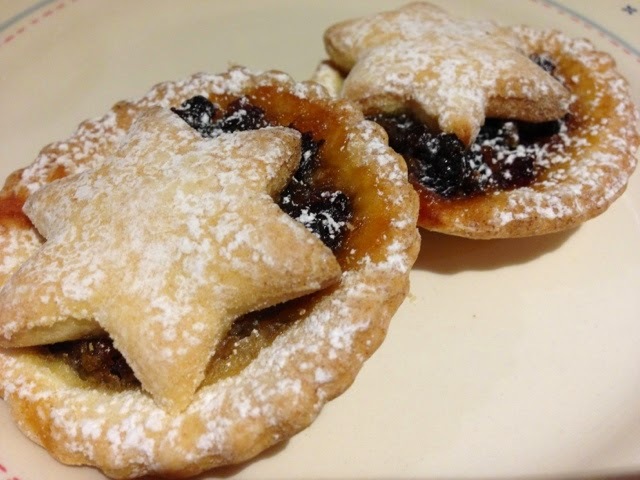 I hope you enjoyed reading about how I celebrate Christmas, how do you celebrate Christmas?